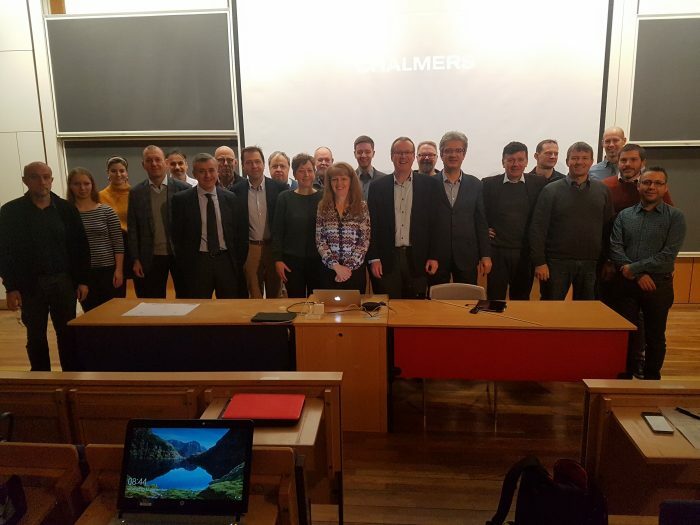 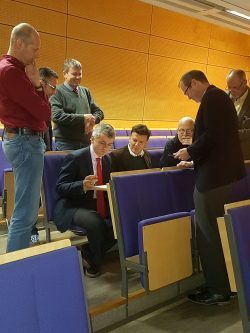 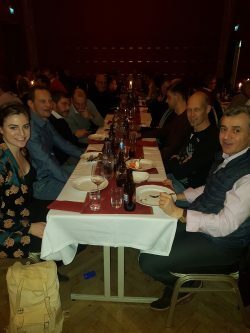 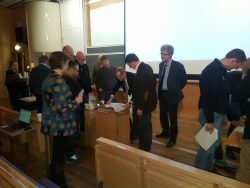 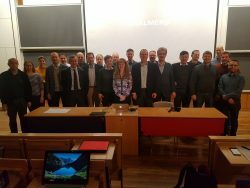 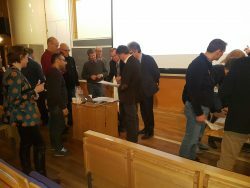 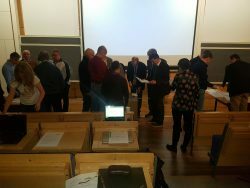 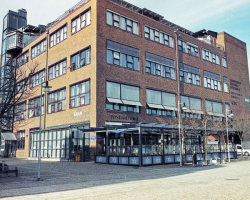 The meeting took place 11 and 12 December in Göteborg. 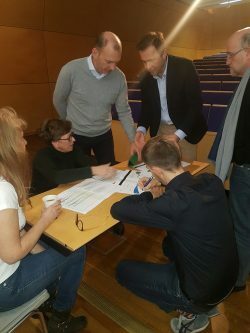 Please have a look at the agenda here for the workshop on ”The future for PTW safety: directions and priorities”. 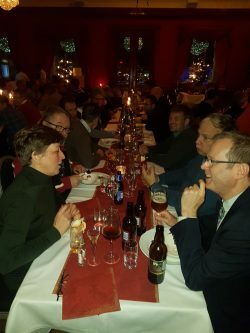 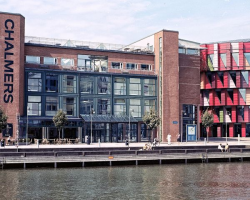 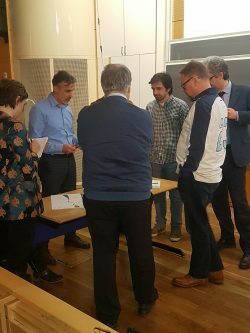 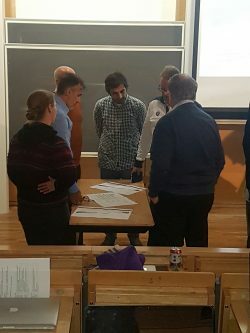 The presentations for the event can be found here, under Workshops: Göteborg Meeting – 11/12th December 2018.